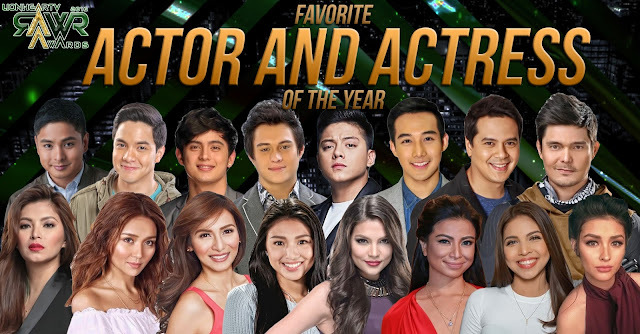 These awards goes to the most loved Actor and Actress featured in a movie or in a teleserye this year. They are the ones whose movie/s became a great hit and are notable for their onscreen performances. Go ADN.ALDUB for the WIN!! KathNiel they deserve it. and Hopefully we can do it. LIZA from Agnes to Sophia to Audrey to Serena ibang iba ang characters sa isat isa. Siya lang nakagawa nun so far no bias. NO BOTS! LAKAS MANG-BOTS NG IBA E.
Let humans, NOT BOTS vote pleaseee. CocoGel and LloydGel !!!! GO ANGEL LOCSIN!! 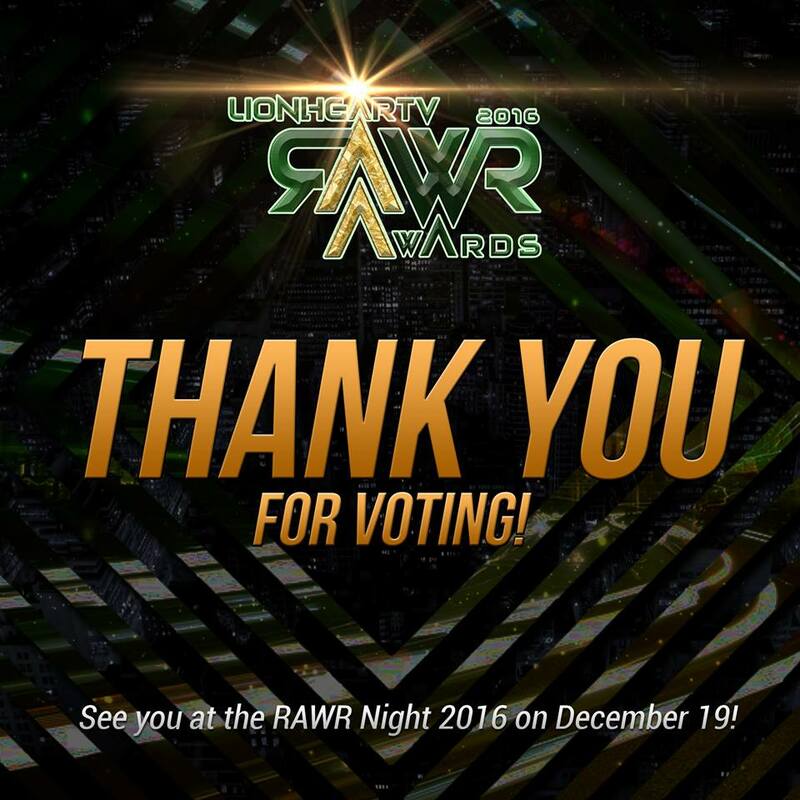 Gooooooooooo JADINE for the win!!! CLEANING UP DAW. KASI MAY NAGREREKLAMO? YUNG TOTOO? I SMELL SOMETHING FISHY HA? LION HEAR TV? AYUSIN NYO YAN. LIZQUEN ang NANGUNGUNA. BAKA DAYAIN NYO PA KAME HA. KATHNIL....KATH & DJ MY LOVES. voting for (ALWAYS) couple= JADINE!!! !